You might not have a team that is relying on you, but there are other ways to be accountable. Your best friend or significant other can take on that role. You can even use social media to let the world know what you are working on, as this will affect your reputation if you let them down by not accomplishing the goal you proclaimed you would. Motivation is not an inherent attribute that is always there like a sense of humor, it must be regularly refreshed. Vision boards or desk decorations reminding you of why you are in the real estate business will help keep you motivated. Is this for your children? For your future? Keep a reminder somewhere nearby. Inspirational quotes are often also helpful reminders to stay motivated and keep reaching for the stars. 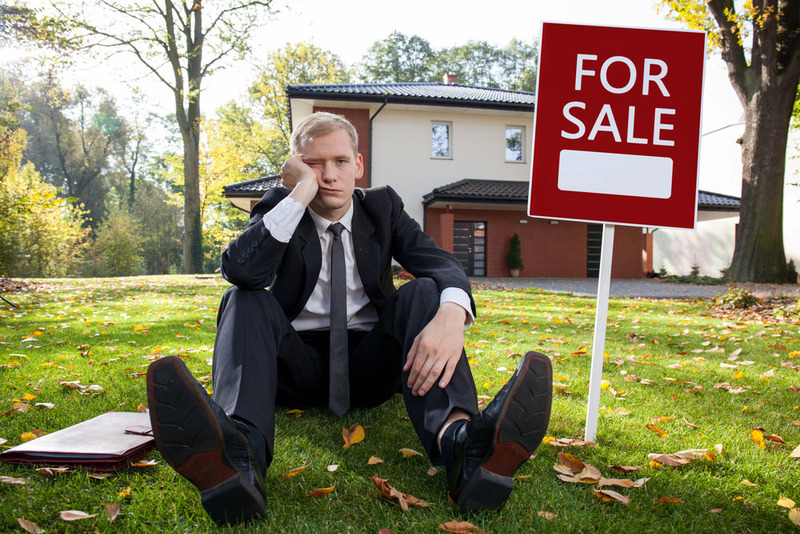 Being a real estate agent will not always be roses and sunshine. You must also mentally prepare yourself for the inevitable real estate seller who insists on having weekly open houses. Or the first time home buyer who decides to rent after your show them 18 different properties. Or the online lead that will drop off the face of the earth after months of communication. It will happen, don't let it affect you. Move on to the next! Adding onto the last topic, even if there are leads that will waste your time, this doesn't mean you shouldn't give less than 100% to any of them. Even if the relationship does not result in a transaction, they will remember the great customer service you provided. They will be likely to refer others to you, or use you in the future. Not only that, but having good time management will assist in the consistency. Having some sort of structure to your day, and sticking to it, will be very beneficial to your business. Do it for 3 weeks, and now it is an internalized habit! One of the greatest benefits of a real estate team is the collaborative effort of a group of agents working to accomplish alligned goals. You don't necessarily need to be part of a team to reap these benefits though. You can surround yourself with like-minded people in other industries. If you have exceptional networking skills, you can benefit off your network while they benefit from you too! There is nothing wrong with spelling the word "team" with an "I". That "I" will grant you the independance you love about working in the real estate industry. Another great way to make life easier for you as a solo agent is utilize predictive CRM that follows up with your leads using lead intelligence data. Learn how Zurple can benfit the solo agent. Click below!